Happy Monday to everyone, though everyone maybe feeling Monday blue. 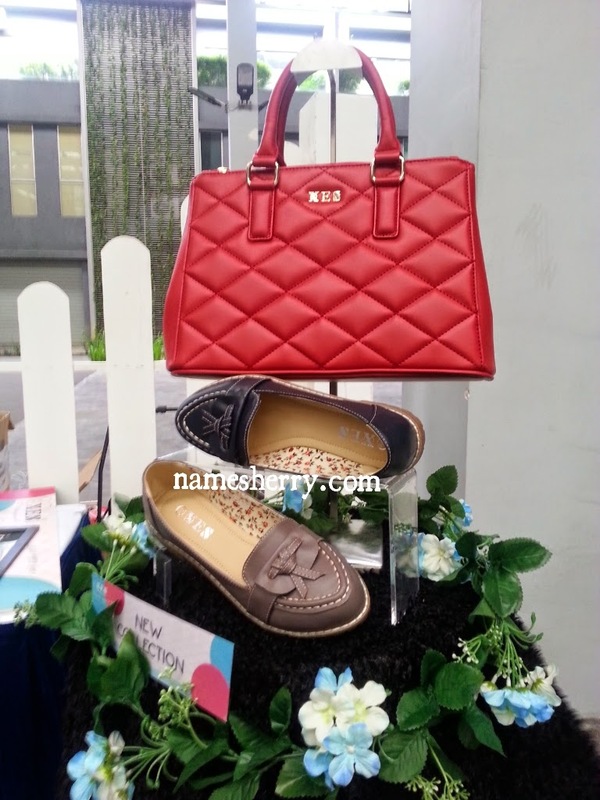 Let's read about who is winner of Be Stylish with XES result Announcement today. In February I attended the XES CNY luncheon, you can click on the link if you have missed out reading it. 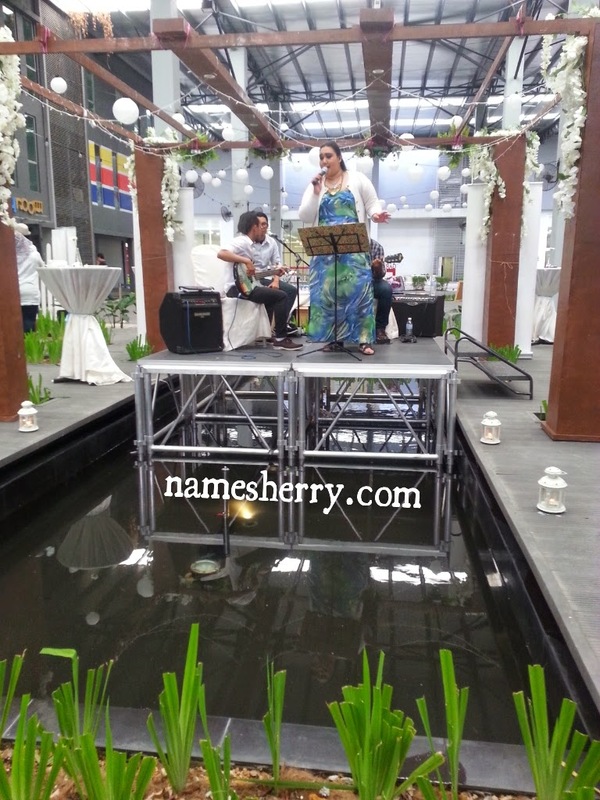 The Place One City, Subang Jaya is where the event held. XES adorn the garden for a get-together session with media and bloggers. 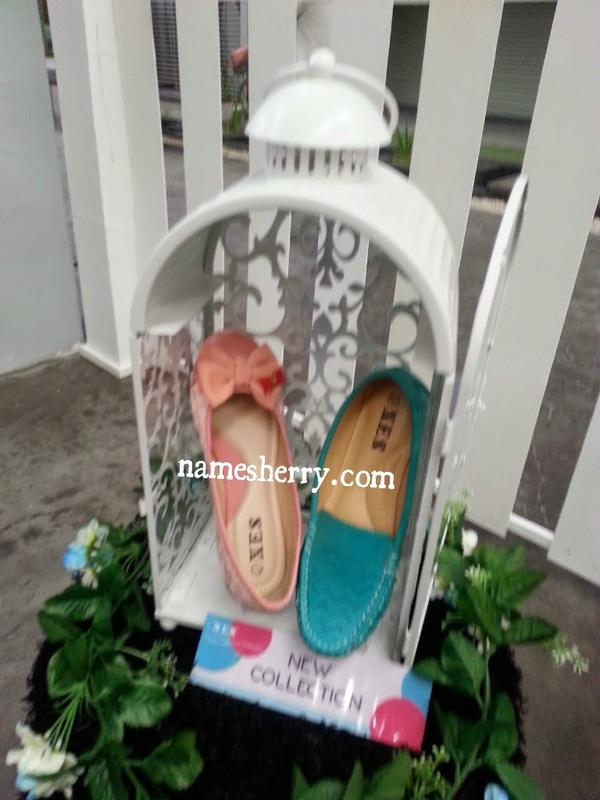 The Hi-Tea event is hosted by the PR Manager of Shellys Marketing Sdn Bhd (XES), Ms. Sabrina Quigley Chin. From left Ayue, me, Ms. Sabrina Quigley Chin the PR Manager, Elana, and Jane. XES is delighted to invite two remarkable sponsors for the Hi-Tea events; Firstly a great Basking group named 'Heart to Human' to keep the guest entertained throughout the evening. 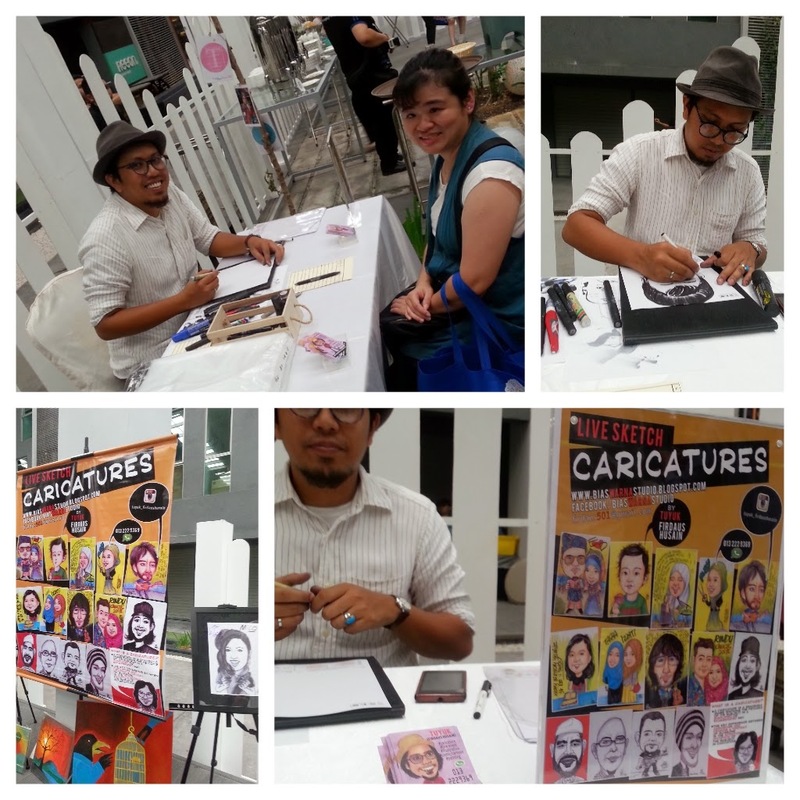 And an impressive & passionate caricature artist named Mr. Firdaus & Mr. Napie to entertain guest with their fast, entertaining and skillful drawing with amazing likeness. Sitting down with me you can see Mr. Firdaus. I like the Gallery Tree section where we can collect our photo from there. It's photo from last section of XES CNY luncheon. The mouth watering Hi-Tea buffet which I didn't snap photo of it as I was too busy entertaining myself with various tattoo decals of floral designs. 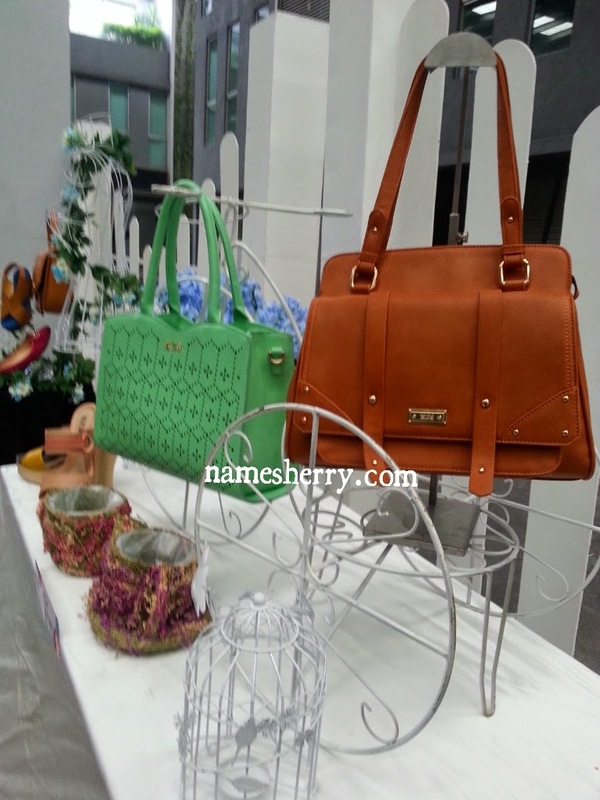 The main highlight of the event is to announce the winner of Be Stylish with XES Contest which was held on 11 February 2015 during XES CNY luncheon 2015 at XES Premium Boutique of Quill City Mall, Kuala Lumpur. The duration of the contest was a month, starting from 17 Feb and ended on 17 March 2015. 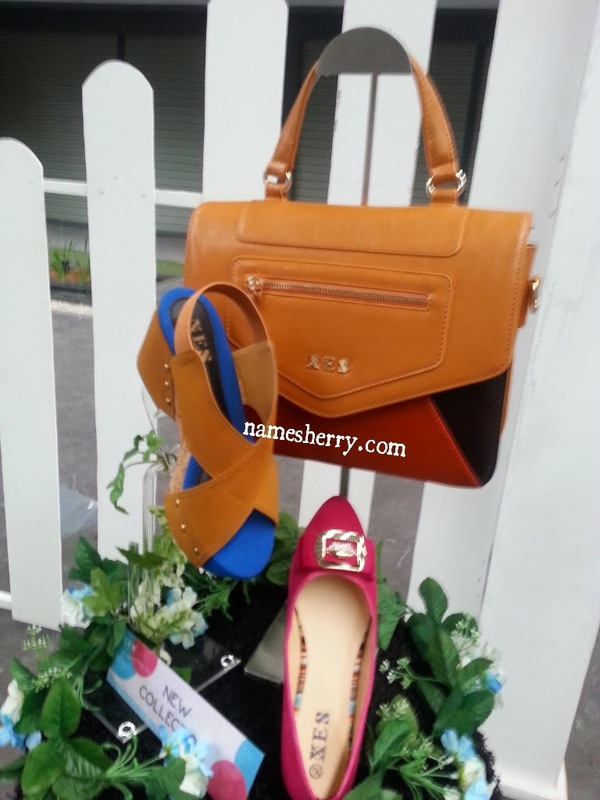 I spotted nice New Arrival of XES shoes and XES Signature bags. I can't enough of bags and shoes, I just love them all. XES has introduced a new tagline for year 2015; Biar kami rugi, Janji anda bergaya. 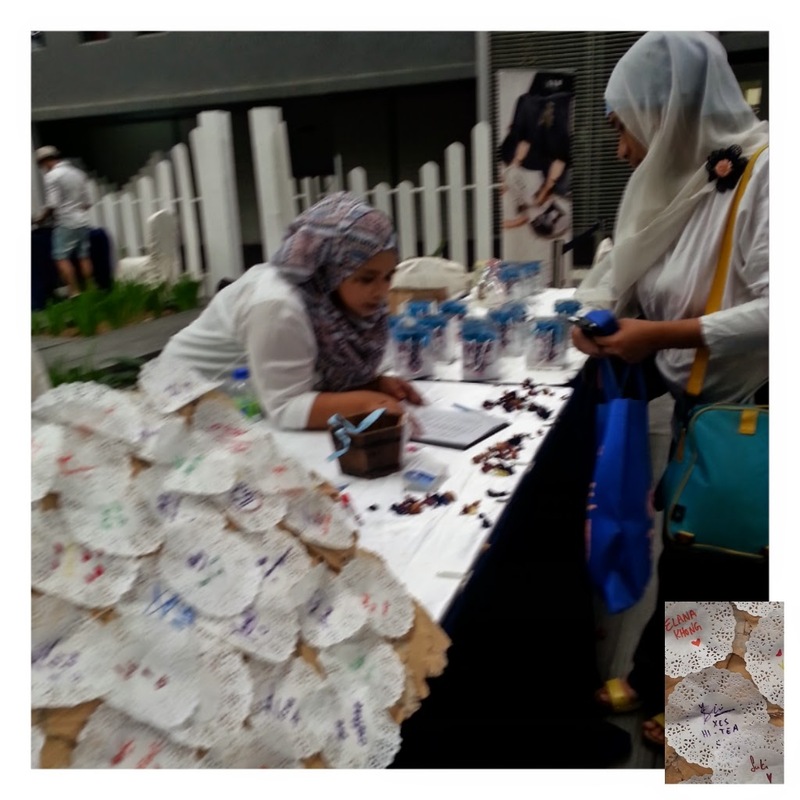 The winner has been selected based on the highest number of likes on XES Facebook page. 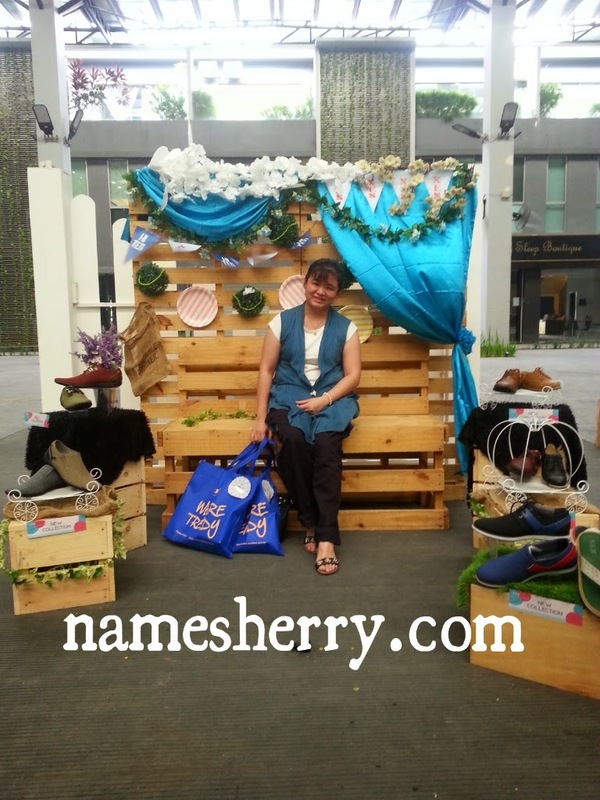 She won cash RM888.00 and RM1388 worth of products (cash vouchers). 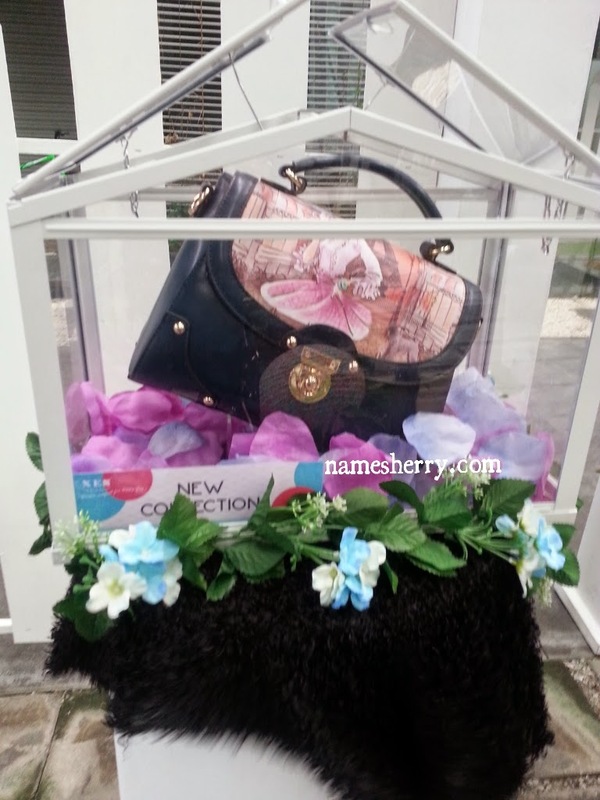 RM1388 worth of products (cash vouchers) to to be giveaway away by Jane to her lucky 10 fans as reward gift! I am sure her friends are happy too.